We are giving away free compost, stop by Public Works Yard to receive your share! Participants in the Food Waste Collection Program can get free compost! 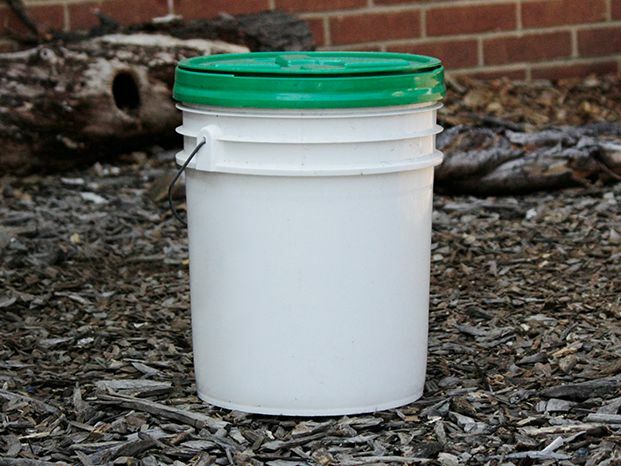 In an effort to encourage organic lawn care in Takoma Park participants are eligible to receive up to five buckets of free compost. Compost is primarily available in the spring and summer. To check for availability call Public Works at 301-891-7633. The Food Waste Collection Program is a curbside collection service provided to eligible Takoma Park residents at no cost through the Public Works Department. Collected food waste is then converted into compost. The Food Waste Collection Program makes it easy for Takoma Park residents to dispose of household food waste in a sustainable fashion. 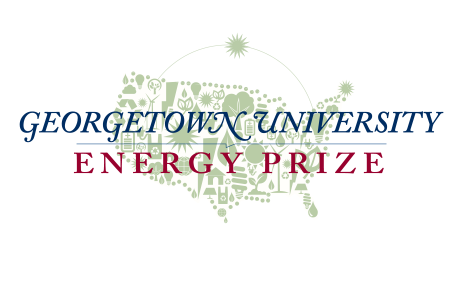 The initial pilot program started in mid-February of 2013. According to data from the pilot program, almost 30% of food waste that was disposed of in regular trash (which is incinerated) could have been composted. Interested in participating? A signup form is available below. Participants will receive a five-gallon plastic bucket with a tight sealing lid and a supply of compostable bin liners. Food waste is then put into the buckets that are set on the curb and picked up by the Public Works Department. The curbside collection takes place once a week. Participants should have their containers at the curb by 6:00 AM on their collection day. Additional compostable bin liners are available from local stores such as Old Takoma Ace Hardware and the TPSS Co-Op. If an alternative to compostable bags is desired participants can use paper bags or no bag at all. Frequent cleaning of containers is necessary to keep odors down. Takoma Park residents can sign up for curbside food waste collection. Interested in registering your household for the curbside Food Waste Collection Program? The program is currently accepting new participants. Read on and learn how to sign-up! The Food Waste Collection curbside program is available to all the households within the City of Takoma Park. Single family and multifamily properties with 12 units or less that currently receive City of Takoma Park curbside trash and recycling pickup are eligible to participate in the program. The City of Takoma Park’s Sanitation Division operates curbside food waste collection routes. Households can register by filling out the form immediately below. Public Works staff will follow up with you to let you know how to get started! Review the map lower down this page to check your food waste, trash and recycling Schedule. Households in Takoma Park that would like to participate in the Food Waste Collection program should sign up with this webform. Fill out this webform if you would like to participate in Takoma Park's food waste collection program. Single family and multifamily properties with 12 units or less that currently receive City of Takoma Park curbside trash and recycling pickup are eligible to participate in the program. Fields marked with an * (asterisk) are mandatory. Your street address and a valid email are required to register for curbside food waste collection. Enter your Takoma Park street address here. Your household must be eligible to participate. Enter the total number of people living in your household. *What day of the week is your trash collected? TuesdayWednesdayThursdayFriday Select the day of the week your household trash and recycling are collected. bread, pasta, rice, grains, cereal, baked goods, etc. Food waste will be collected on the same day as trash and recycling. No more Monday collections. The Food Waste Collection Program curbside service schedule is subject to holiday changes. Visit the Holiday Collection Schedule page for a comprehensive list of holidays affecting food waste curbside collection. Takoma Park Won Third Place! 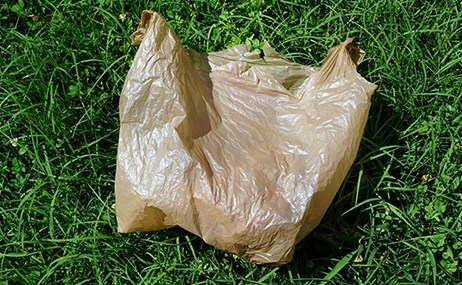 As of July 1, 2015 plastic film and plastic bags can no longer accepted in the City's collection curbside recycling program.